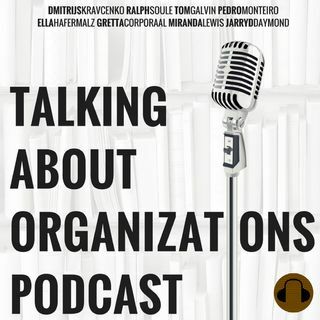 Our discussion of Gareth Morgan's classic 'Images of Organization' concludes as we discuss the modern-day implications of these metaphors. How can we use metaphor to better understand the interactions of organizations in the environment, and of organization and member commitment to each other? We also discuss possible areas of future research.